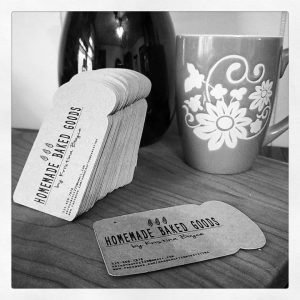 Handcrafted by Kristina brings homemade bread and handcrafted items. Coeur Bread is away this week, so try Kristina’s or Cinful Creation’s baked goods. They’re all different and delicious. 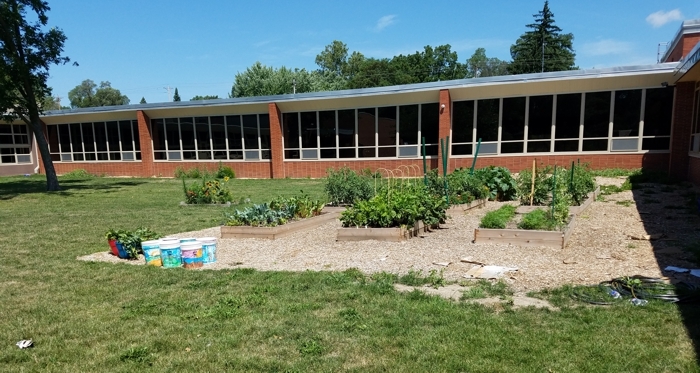 Moore Elementary will sample produce from their garden plot at the school near 50th & Douglas Avenue. Stop and visit with Christa, AmeriCorps Member, about Thursday Engagement Nights in the garden. Complete Nutrition will sample protein shakes and drinks.